Episode 229 - Get the hell out of here. 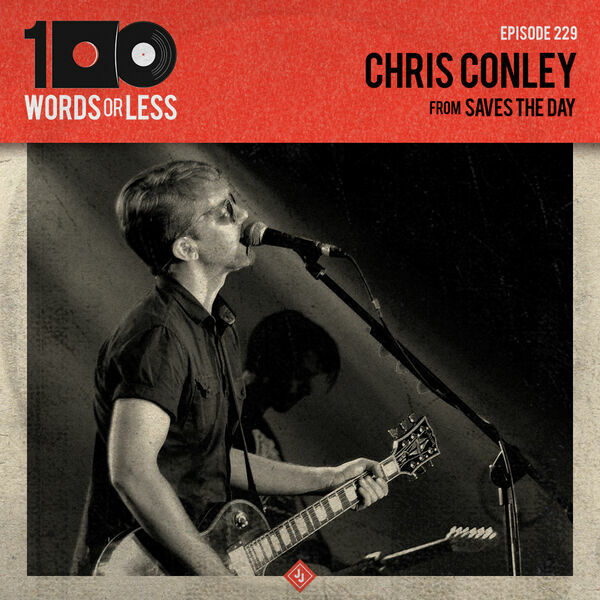 Chris Conley from Saves the Day, on this very podcast? Yep, it’s the truth and it couldn’t have exceeded my lofty expectations more. We discussed what it’s like to truly live in the moment, records as chapters in one’s life and anxiety. It was deep, metaphysical and introspective. Please consume and enjoy. Get 20% off your first order at the rad Criquet Shirts by using the promo code WORDS! Look good all day long!